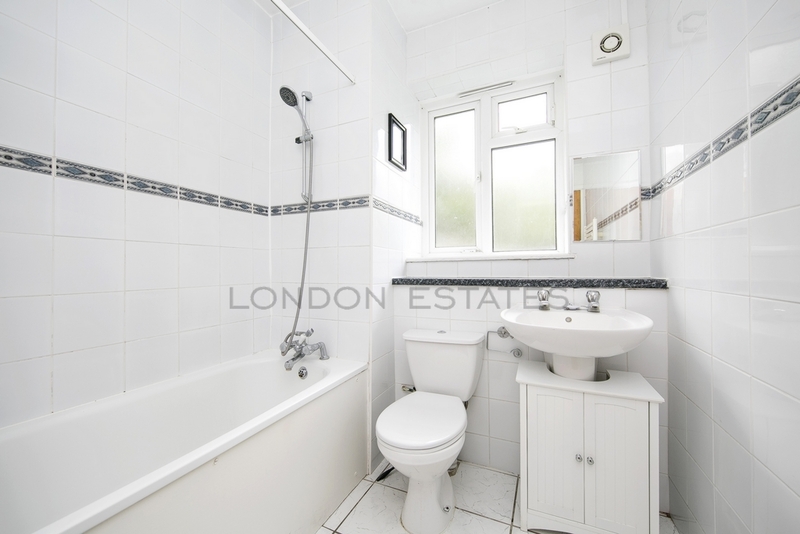 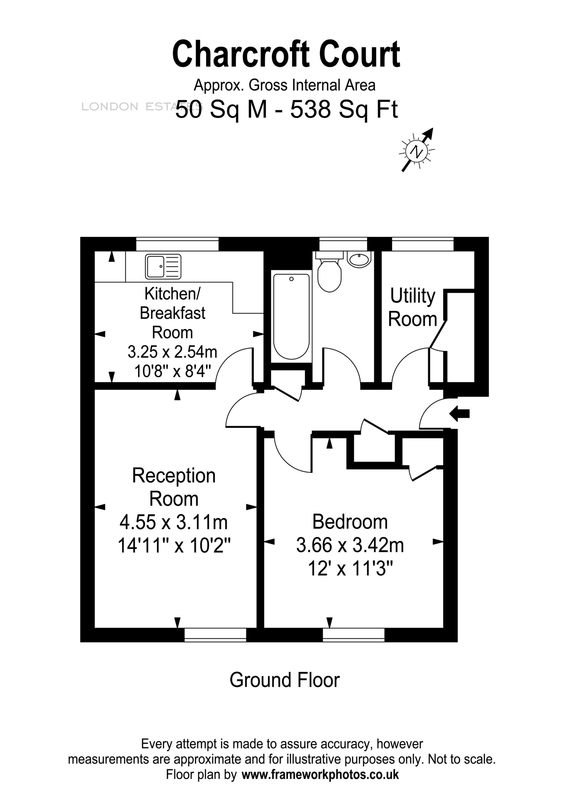 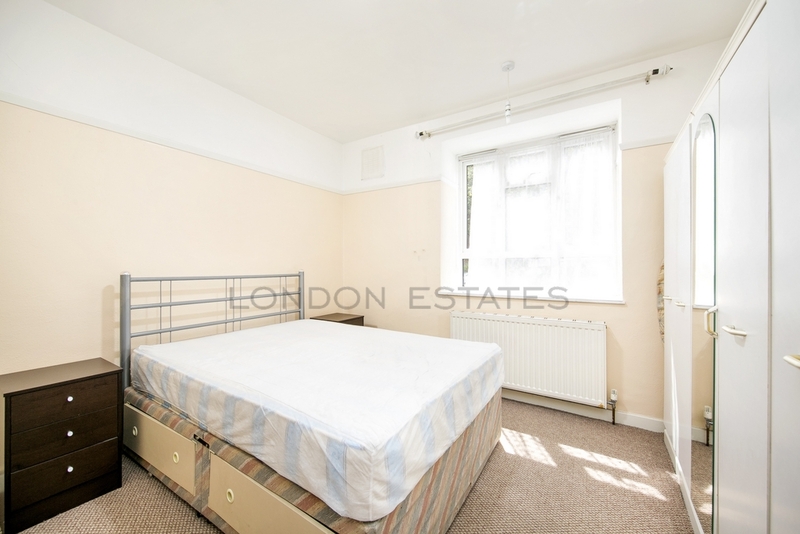 Available for LONG LET is this bright and spacious ONE DOUBLE BEDROOM apartment in Minford Gardens W14. 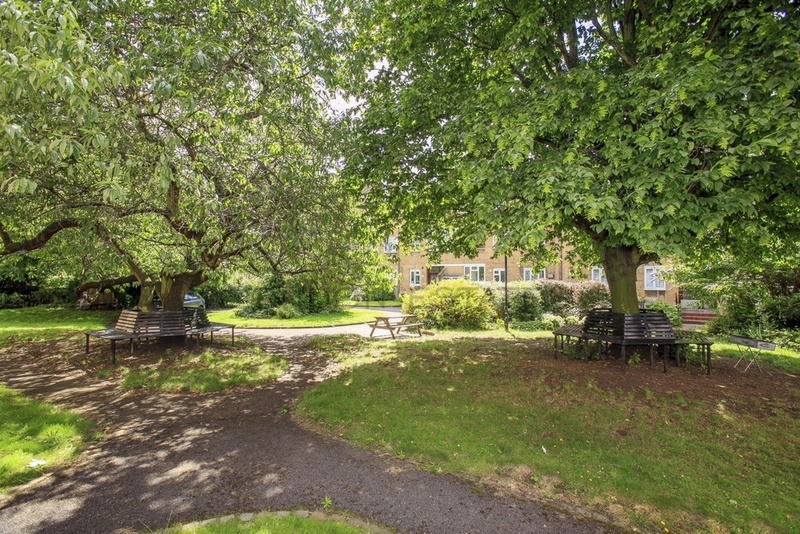 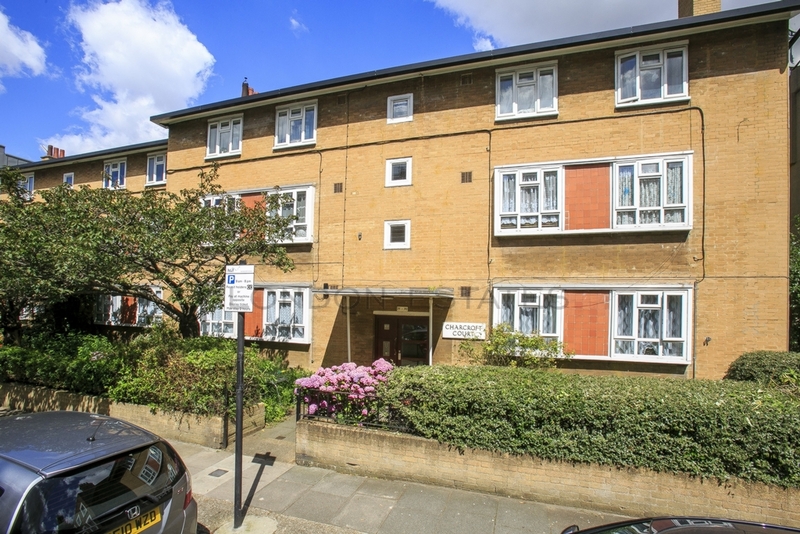 This property boasts a large living room with separate fully fitted kitchen, double bedroom with ample storage space, a separate laundry room, along with access to the well-maintained communal gardens. 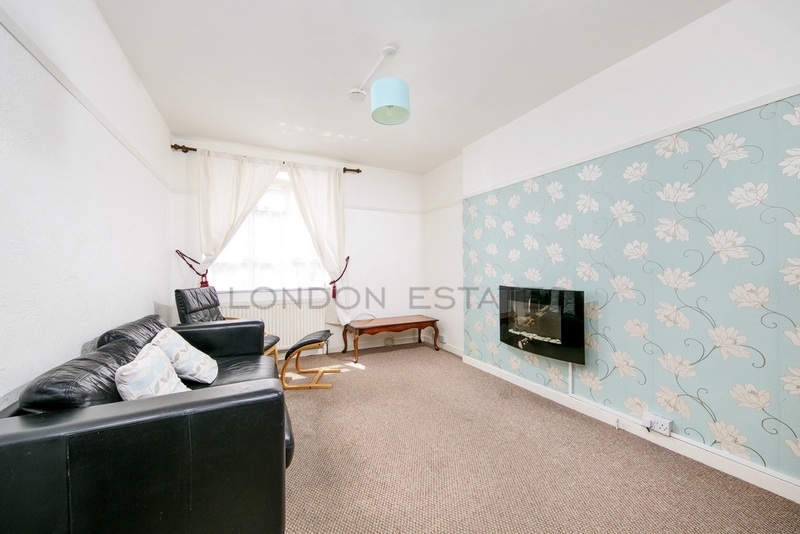 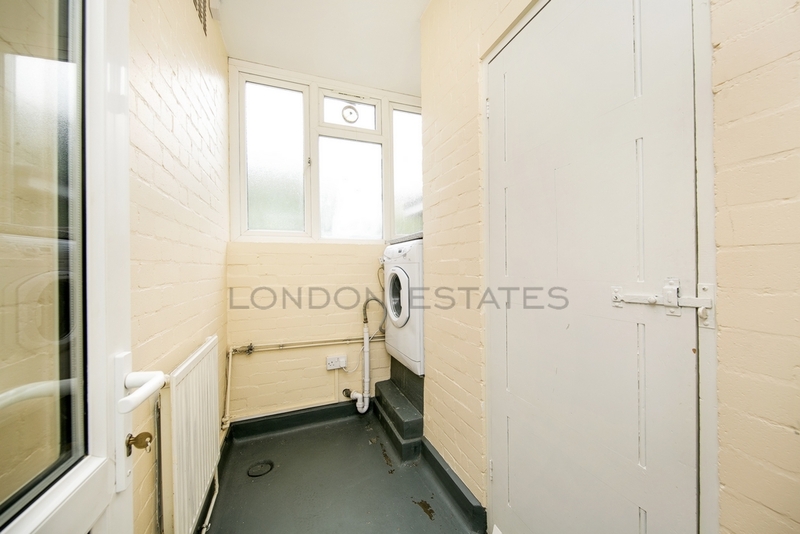 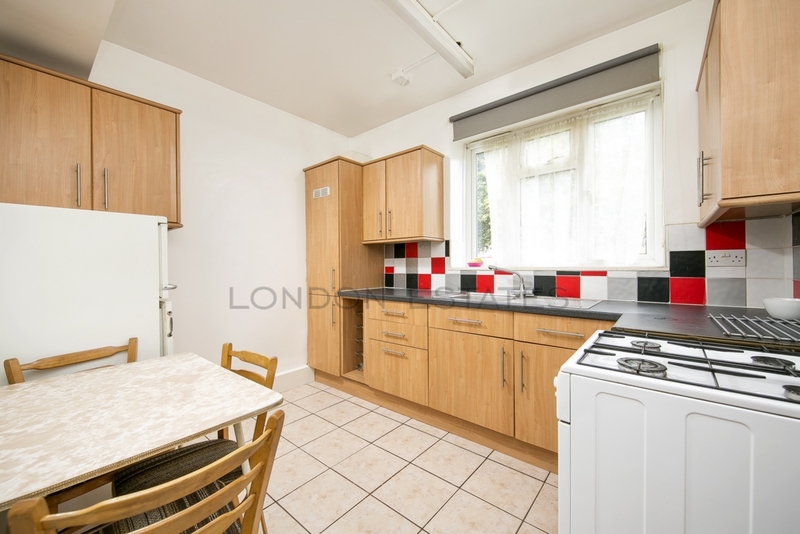 The property is well situated with excellent transport links at Hammersmith Broadway (District & Piccadilly lines) Shepherds Station (Central & Overground Southern) as well as being a very short walk to the fabulous Westfield Shopping Centre.